Instead of dreading the chill in the air, I'm leaning into all the goodness Fall has to offer. That means that after hours poring over the best of what's new on the internet, I'm curating a home full of cozy clothes, soothing accents, and nourishing self-care products. This, to me, is making the most of Fall, one must have at a time. Step inside to shop what I'm loving, from striped sweaters to live-in lounge pants — plus, a few bonus pieces to start plotting holiday outfits (because it's never too soon). The Urban Outfitters Oversized Striped Boyfriend Sweater ($69) has the tomboy vibes that are perfect for mixing and matching with skirts and denim all season. Bandanas may have had their big moment a couple of seasons ago, but don't forget how cool they look with, um, everything. 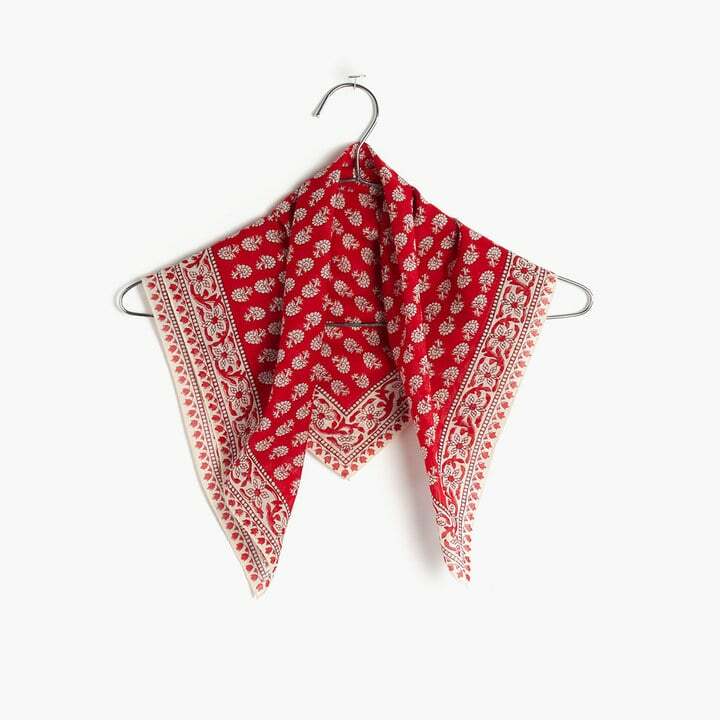 Adding one to a button-down or t-shirt is my go-to Fall styling trick, and I adore Madewell's Red Bandana ($13). 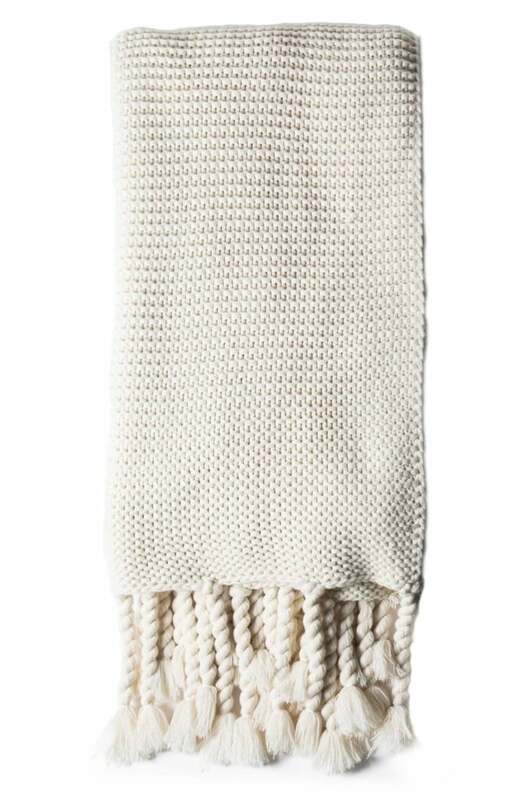 This is the season to cozy up your home, and I'm starting with all the right snuggly blankets, like this Pom-Pom at Home Trestles Oversize Throw Blanket ($200), to make movies on the couch feel extra comfy and indulgent. Speaking of comfy and indulgent, enter Everlane's new Cashmere Sweatpants ($140). I'll be lounging religiously in these. Consider this the ultimate lip therapy. 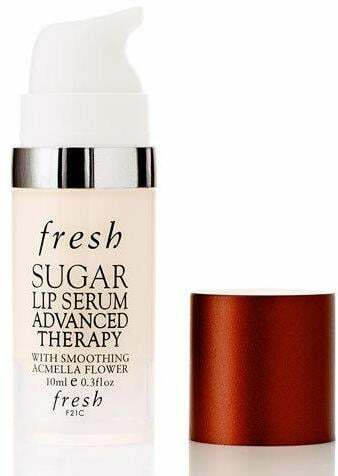 Fresh Sugar Lip Serum Advanced Therapy ($36) helps to soothe and moisturize while smoothing fine lines. Yes, please! 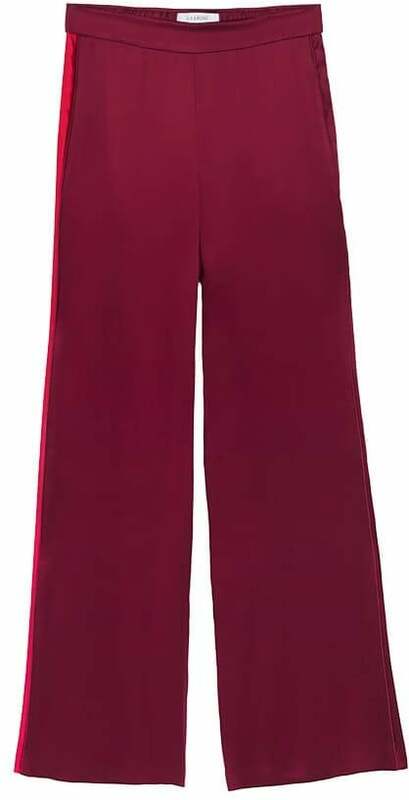 I'm stepping gradually into the holiday season with chic but comfortable pieces — and these Cuyana Bon Voyage Pants ($325) from the new La Ligne x Cuyana collaboration are at the top of my list. 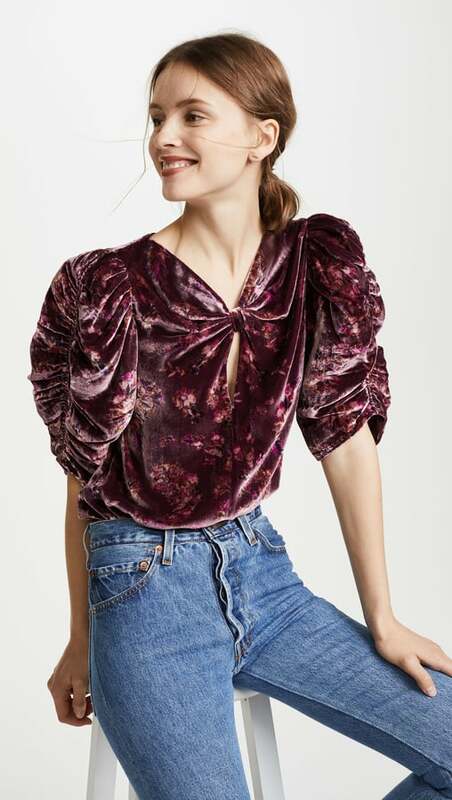 I firmly believe that dressing up should be as easy as adding a luxe top, like this Rebecca Taylor Short-Sleeve Jewel Velvet Top ($375), to a pair of perfect-fit jeans and great heels. 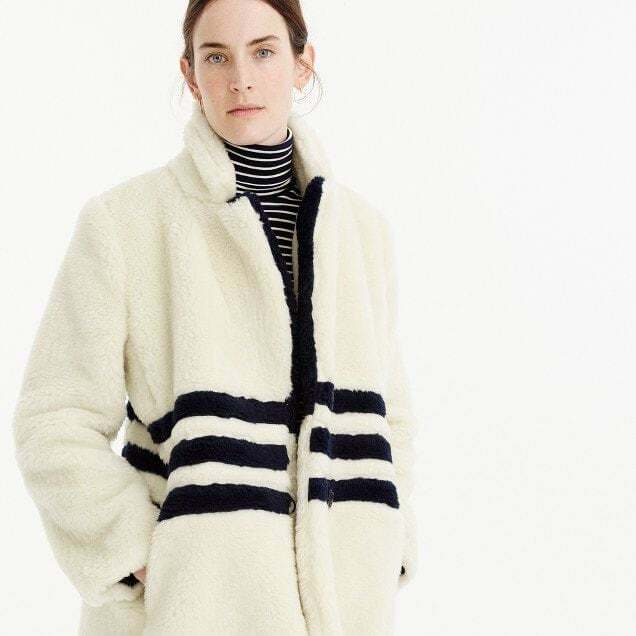 I love that this J.Crew The Teddy Coat in striped plush fleece ($248) makes a statement all on its own and needs little more than a t-shirt to make an outfit. It's perfect for lazy days (which I admittedly have a lot of). This H&M Dress ($60) has subtle '80s vibes that makes it perfect for pairing with white boots. This turbo-charged True Botanicals Vitamin C Booster Skin Care Serum ($90) means I can easily add pure vitamin C — which keeps skin healthy, glowing, and firm — to any of my serums and into my daily skincare routine. 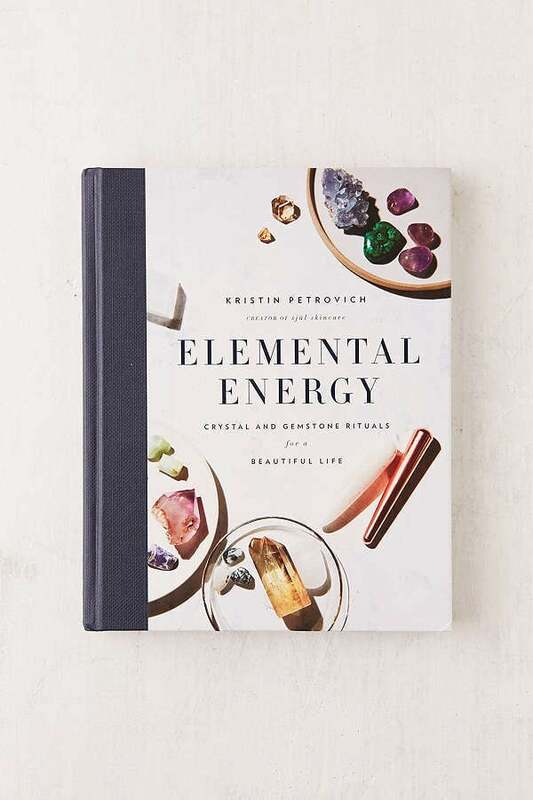 I'm studying up on the holistic healing properties of gemstones, and this book, Elemental Energy: Crystal and Gemstone Rituals For a Beautiful Life by Kristin Petrovich ($33), has become my go-to resource. Not only is it full of insights that will help you incorporate crystals into your daily life, but it's also a totally beautiful book. 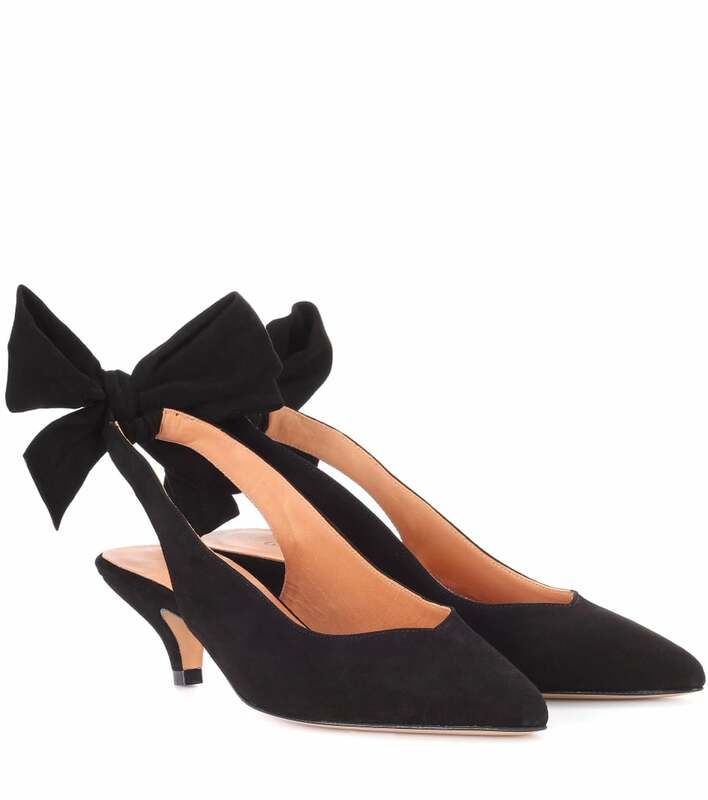 I love that these Ganni Sabine Suede Sling-Back Pumps ($235) are just subtly festive and not too over the top to add to office and weekend outfits ahead of holiday party season.